I’ve already written about colour twice: How to Use Inspiration to Choose Colours and Choosing Colours From Inspiration – A Klimt Painting , but it’s clear to me that I’m not done with the topic. It’s a subject that many of us, me included, feel unsure about. 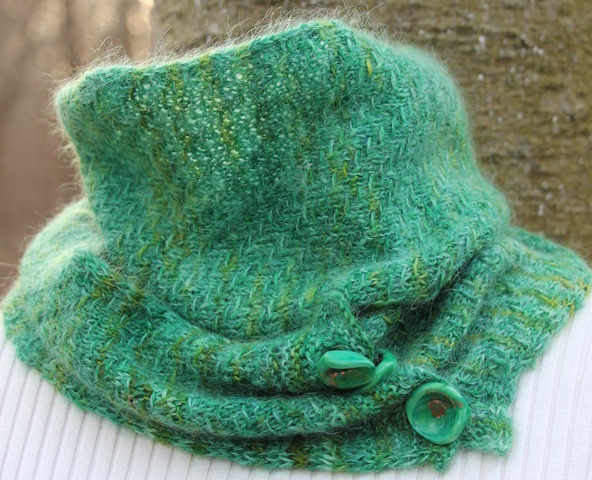 What Do You Do When Yarn Reaches Right Out and Grabs You From the Shelf? You swatch, swatch, swatch, and then swatch some more. For the non-knitters who read my posts, designers swatch to try out stitch patterns – to see which ones will bring out the qualities of the yarn that attracted them in the first place. Fibres Under The Microscope – What’s Itchy? What’s Not? Why? It’s not hard to predict which sweater or scarf will be itchy when you see fibres under the microscope. Here are a few details about the significance of the scales that you can see and the absence of them, on protein, plant, and synthetic fibres. Animal fibres have scales that protrude; the larger the scales and the more they stick out, the itchier the fibre will feel. 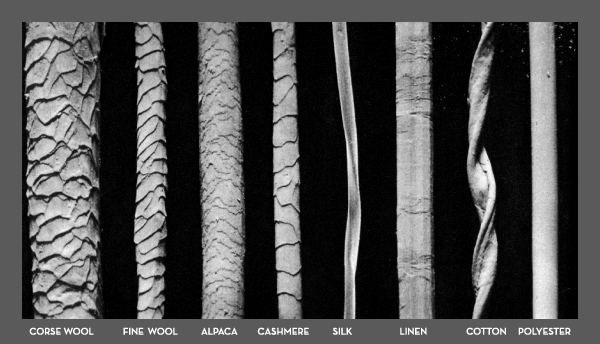 Alpaca and cashmere, with smoother, flatter scales are the easiest to wear of the animal fibres. 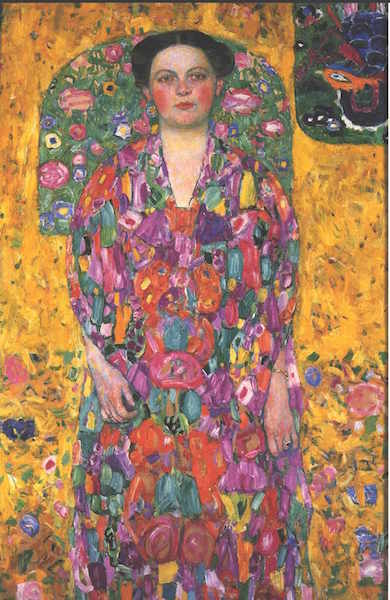 I fell in love with the colours in Gustav Klimt’s Portrait of Eugenia Primavesi c. 1914 and am considering using them as inspiration for a knitting project. This rendering does not do the artwork justice. 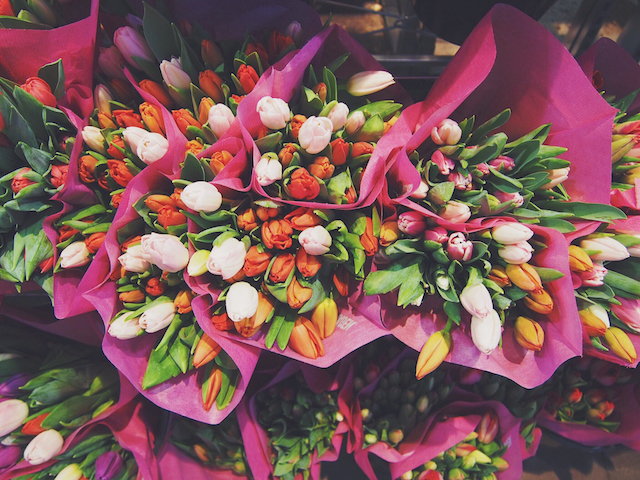 The colours are wonderfully vivid and varied. After choosing the Klimt painting, I realized that the colours that attracted me in the NASA photo, from last week’s post, were the same as in the painting. And, more importantly, those yellows and oranges were not colours I typically choose. Rarely, in fact. Colour is a seriously tricky topic to teach, but I do include a segment in one of my classes called Be Inspired by Your Stash. 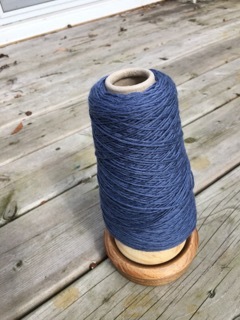 I select something that’s inspiring to me in order to illustrate a way to approach choosing colours for knitting projects. I love this NASA photo for its otherworldly excitement. Paintings, fabric, your garden, your dog or cat’s fur, and the colours in one of the newish speckled yarns are just a few places to find your inspiration. This photo from NASA is my most recent inspiration. The colours, the different values, and the shapes captivate me. I find the feeling of it rather unnerving – the explosive excitement of the orange on the left side contrasted with the somewhat calmer clouds and sky on the right. 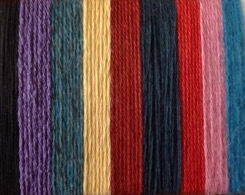 But the colours are what drew me to it as inspiration for colour work knitting. The NASA photo is from Unsplash, a site that sends terrific pics every Friday. The site subtitle is – “Free (do whatever you want) high-resolution photos.” And the pics are awesome. Well worth subscribing to. 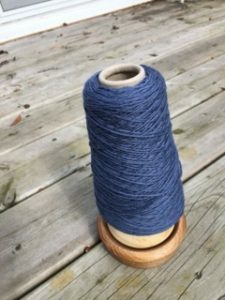 Research for my newest class, Be Inspired by Your Stash, led me to consider the usefulness of the weaver’s and knitter’s tool known as a niddy noddy. I must confess that in my original search for it, I looked for a knitty noddy, but found it all the same. Clearly, Google knows our foibles and missteps. Where did this simple tool come from, I wondered, and how long has it been around? 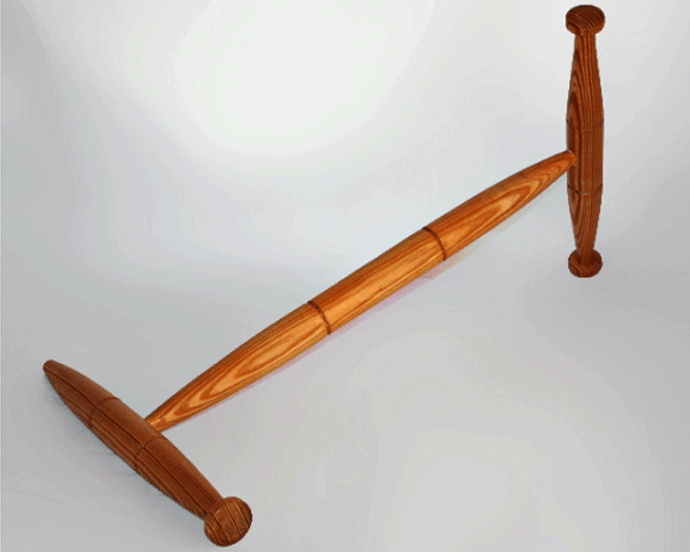 Mary Knox has fully researched the topic in her article, Niddy-Noddies Through the Ages. It’s fascinating. There’s evidence of niddy noddies, along with other weaving tools, dating back to 834 AD in a womens’ burial site in Norway. There’s a drawing of the tools in the article. 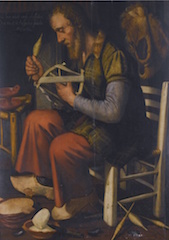 Both the archeological evidence and very early paintings show a parallel arm configuration, much trickier and more difficult to use than the variation with a 1/4 turn of one of the arms, like we use today. 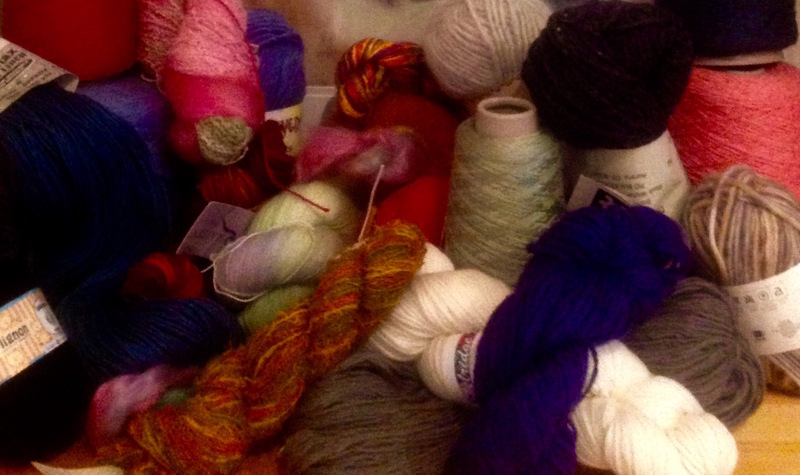 Here’s a guide that includes all the basic facts about yarn. I haven’t been able to find all the elements I wanted in one place so I custom-made one. When planning our 4th trip to Ireland, the thing we most wanted to do was fly hawks. We had read Helen Macdonald’s astonishingly moving book about training and flying a goshawk, one of the most challenging of the raptors. It helped her grieve the death of her beloved father. The Financial Times calls H is for Hawk “… a dazzling piece of work: deeply affecting, utterly fascinating and blazing with love and intelligence” in their excellent review. I had recently lost people myself, my mother, my brother, a good friend, and the suffering that Macdonald so eloquently and painfully wrote about spoke to me. 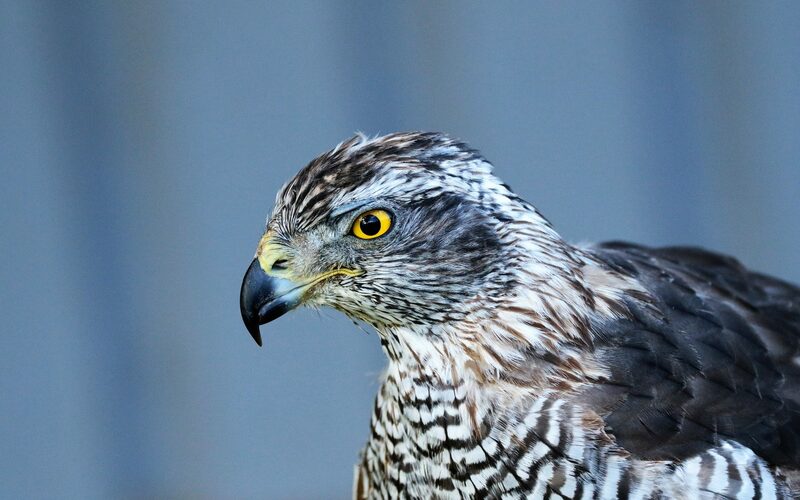 She learned about loss, death, and herself while training Mabel, her goshawk. For me, flying a hawk seemed like a small way to touch what Macdonald learned and have a rare opportunity to look wildness in the eye. I love wooden knitters’ tools. 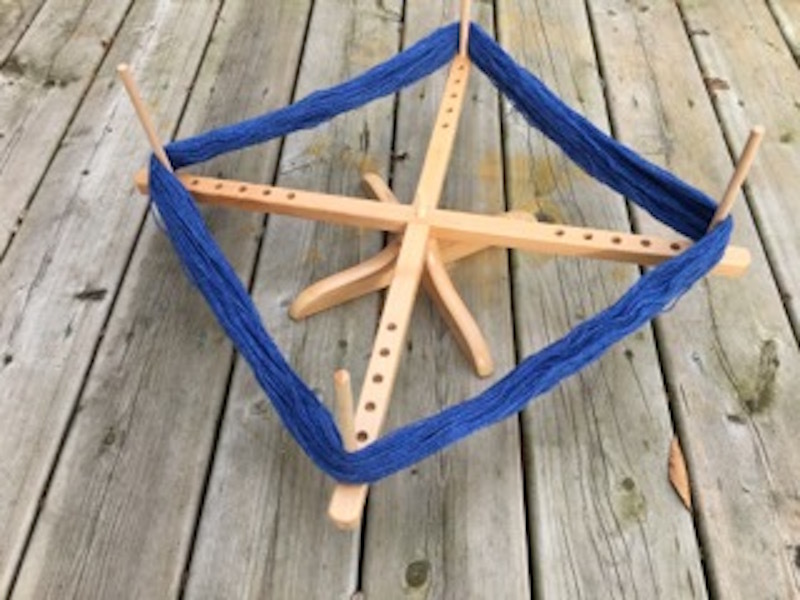 I suppose it makes perfect sense that someone with a site called Knits From the Woodlot should be as enamoured of wooden tools as I am. The photo above shows my newest acquisition, a wooden swift from ChiaoGoo. It has the qualities that I value in knitting tools – graceful lines, touchable surface, quiet and smooth working order, functional. What’s Rayon? What’s Wrong With It? I teach a class about fibres, all kinds of fibres – what’s good about each of them for us as fibre folk – and what isn’t. Here’s something I just learned about rayon. 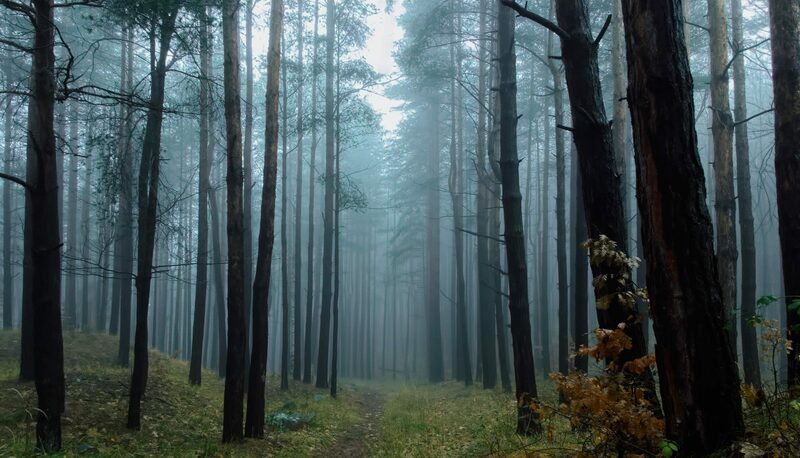 The production of rayon and viscose fibre for the fashion industry is responsible for the destruction of 120 million trees annually, an increase of 70% over 5 years ago. So much for thinking that a renewable resource, fibre from cellulose, was a good thing. 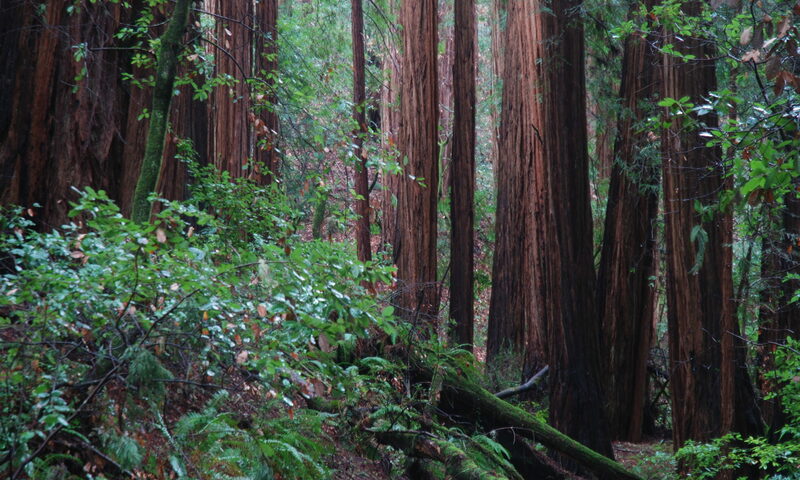 The issue of deforestation is particularly acute in Indonesia and in the redwood forests of Canada and the United States, where old-growth forests are logged for wood pulp used for fabric.